Twenty-eight-year-old Stephen is a listener. He spends his days in the long room at the Institute playing back tape recordings of phone conversations between spies who have been persons of little interest since World War Two. When he joined the Institute, fresh out of Oxford, Stephen imagined his life would be one of espionage and intrigue, and that at the Institute he would finally enter a rarified, secret world that he sought and failed to find at university. But his work at the Institute is dull and monotonous, and he’s twice been passed over for promotion. He lives alone, has few friends and spends each weekend with his ailing mother, Coralie. Meanwhile, all around Stephen, his fellow Brits are equally disillusioned. It’s 1981, Margaret Thatcher is at her least popular, Brideshead Revisited is screening on television, Christmas is fast approaching and Britain is sick with yearning for a past that never was and a future that will never be. Stephen’s one case of interest is a potential double agent working within the Institute. But it’s the agent’s wife, Helen, that draws Stephen’s interest. Though he’s never seen her face, he begins to imagine their life together, drawing closer and closer and increasingly blurring fantasy and reality until he can no longer distinguish between them. Meanwhile, Stephen’s mother shapes her life around the routines and traditions she has observed since Stephen’s boyhood, thinking only and always of her often-absent son, the husband and children she has lost and the family she might have had. 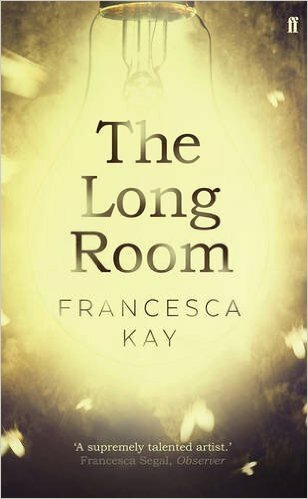 Francesca Kay’s The Long Room (Faber & Faber, Jan. 2016) is an unsettling novel of yearning, desire, disillusionment and obsession. I’m just going to come right out and say this: I. Loved. This. Book. And I know it’s only January, but I’ve already marked The Long Room as one of my favourite reads of 2016. There’s an unofficial rule in book reviewing that you’re not supposed to liken a book to other books, but whatever. If a Highsmith got busy with Eliot’s The Wasteland, The Long Room would be their love child. And it reminded me of so many other favourite titles, too: Brideshead Revisited, The Secret History, The Great Gatsby, The Strays, The Line of Beauty—stories of characters barred from paradise, yearning to return to a place they have never been. Kay lingers over mundane and domestic details, steeping her reader in the drudgery of Stephen and Coralie’s lives (her style reminds me so much of Highsmith), and then, quite without warning, ascends to flights of poetic fancy, referencing the poets Steven studied at Oxford—’Baudelaire, Bryon, Dante, Donne, Herrick, Keats, Marvell, Marlowe, Christina Rossetti, Shakespeare and Shelley’ are among those named in Kay’s acknowledgements. These departures come as a welcome reprieve, reminding both Stephen and the reader of his vision of a greater life (a life which he believes his right) that leads him ever closer to his downfall. Dust metal breath and roar of an approaching train: too bright, too loud, too fast. The doors slide open. to propel himself inside them, to give himself up to those devouring jaws, requires effort of the will. Within the carriage, when the train plunges back into its tunnel, Stephen’s face reflected in the window looks pale and moon-like, imbecilic. He remains standing and he stares at his reflected self. Mon semblable, mon frère. I never knew death had undone so many. No one is the sole author of his life. Stephen, looking back, sees his own divided into chapters—before school, junior school, secondary school—in which his younger self was swept along by the tide of other people’s actions. …He remembers how sure he was in the beginning that that … [Oxford] would contain an open door, the door that would magically yield to a secret password and give onto a new and better world. … The seventy-two weeks that are all you get of stone staircases, linenfold panelling, low-lying mist on mown grass, girls in silk and rainbow colours—they don’t give you time to turn yourself from the boy you were into the man you want to be. But they do show you where the doors are and how to forge the keys. If he made a move too soon, he would scare her off. He’d rather sever his right hand than cause her to be frightened. When the time comes he will approach her gently, as he would a shy, wild creature—a kitten or a fawn—step by slow and careful step, holding out a coaxing hand until he gains her trust. Meanwhile, Coralie prepares for Christmas, counting the days until her son returns home. She fusses over the tree and decorations that have remained unchanged since Stephen’s boyhood, frets about where she’ll store the turkey and buys Stephen a jumper like the ones Sebastian wears in Brideshead Revisited. Alone at night she wonders how many more Christmases she has left and if there will come a time when Steven will no longer come and she be left to pass the holiday alone. 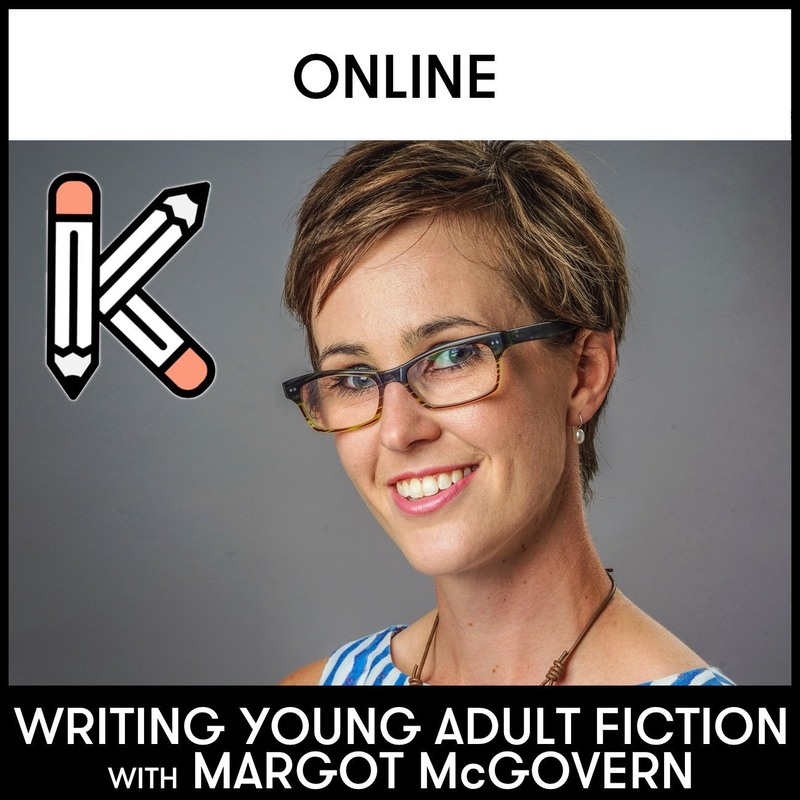 In this way, Kay builds slow-burning tension, with the narrative gathering speed as it descends towards inevitable tragedy. The Long Room won’t be for everyone. It’s sinister and bleak and infused with a damp, seeping melancholy that I could happily wallow in for many more pages, but won’t necessarily appeal to all. Some thriller fans may also find the pace too slow—there are no sudden twists, no unexpected movements, just a steadily mounting sense of unease. But for me, the only criticism was that it was over all too soon. Kay has two other novels: An Equal Stillness (2009) which earned her the Orange Prize for New Writers that same year and The Translation of the Bones (2011)—I’ve added both to my reading list. See The Long Room on Goodreads and purchase through Amazon, Book Depository and Kobo. Thank you to Faber and Faber for providing a copy of The Long Room in exchange for an honest review. Posted in Book Lists, For Readers, Literature / General Fiction, Thriller / Crime and tagged book blog, book blogger, book recommendation, book review, books, books 2016, fiction, Francesca Kay, literary, reading, spy thriller, The Long Room, thriller. Bookmark the permalink. I think someone else in our blogging circle just read this book, too! Who was it? I’d be keen to read their review. This book wasn’t what I expected going in (I thought it’d be more of a straight thriller) but I absolutely loved it. I think it was someone like allinbooks ? It’s a UK blogger. Thanks! I’ll have a hunt around.